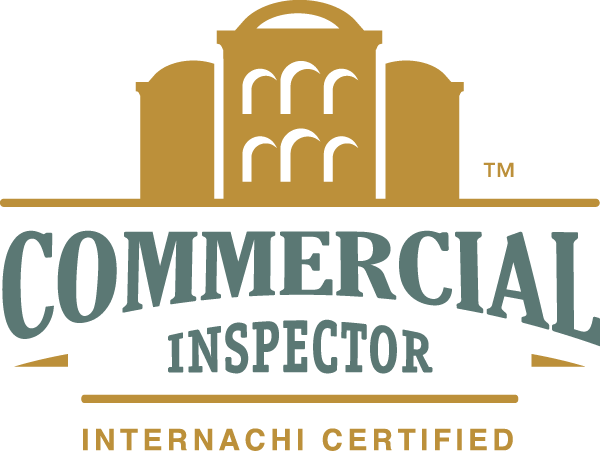 Home inspections are done to ensure that you get a professional and unbiased inspection of the property. This will prevent you from overlooking the reasons not to buy a prospective home and from leaving money on the bargaining table. Ken has gone through extensive training and is continually improving his knowledge with extensive education in the ever changing field of construction. 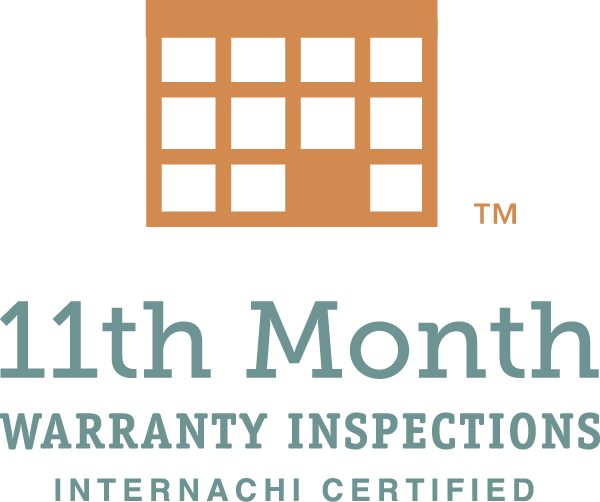 Through his years of experience, he has developed a detailed approach to ensure that he inspects and documents every aspect of the potential home. There is no purchase more important than the purchase of your home. Don’t make a decision of that magnitude without first consulting someone with the knowledge and expertise necessary to make the best decision possible.